Autumn Gold 1/4" is a golden, sun-soaked ground cover from Dewey, Arizona. MDI Rock produces the blend from stones originating from large deposits of fine Phyllite. 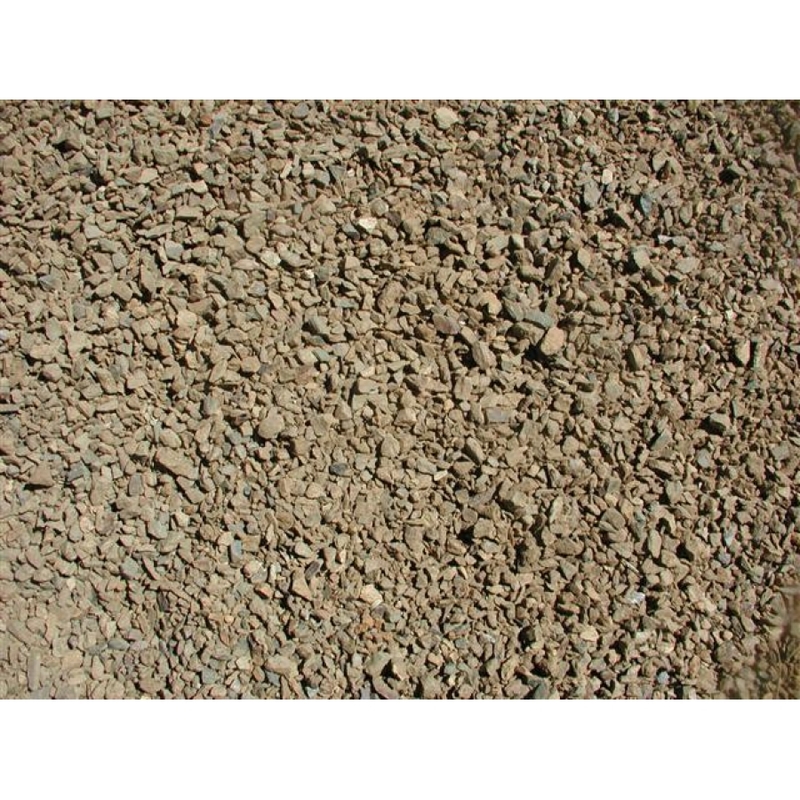 Autumn Gold 1/4" is the smallest of this blend offered at MDI Rock. MDI Rock can deliver Autumn Gold per ton to Arizona homes or to those nationwide who are looking to achieve a Southwest look and feel.